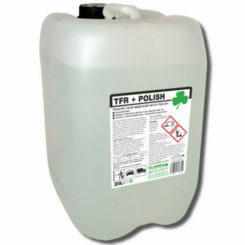 This extraction cleaner detergent is designed for cleaning carpets and upholstery, using the spray extraction technique. 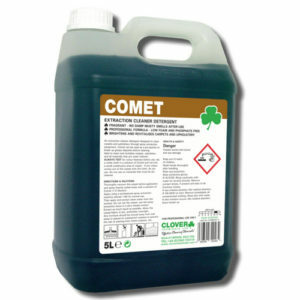 This chemical has a low viscosity, clear, green liquid. 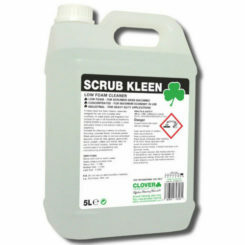 This chemical can be used as a pre-spotter for breaking up greasy deposits before cleaning. 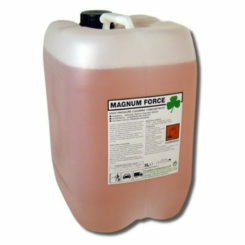 Ideal to clean and revitalise carpets, upholstery and all materials that can tolerate water. 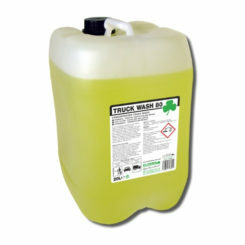 This chemical is suitable for use in; Hotels, Clubs, public houses, nursing homes, residential homes, offices, car valeting bus companies, cinemas and much more!